From variety, musicals and comedy giants to Shakespeare, ballet, drama and dance, this venue caters for every age, pocket and personality. 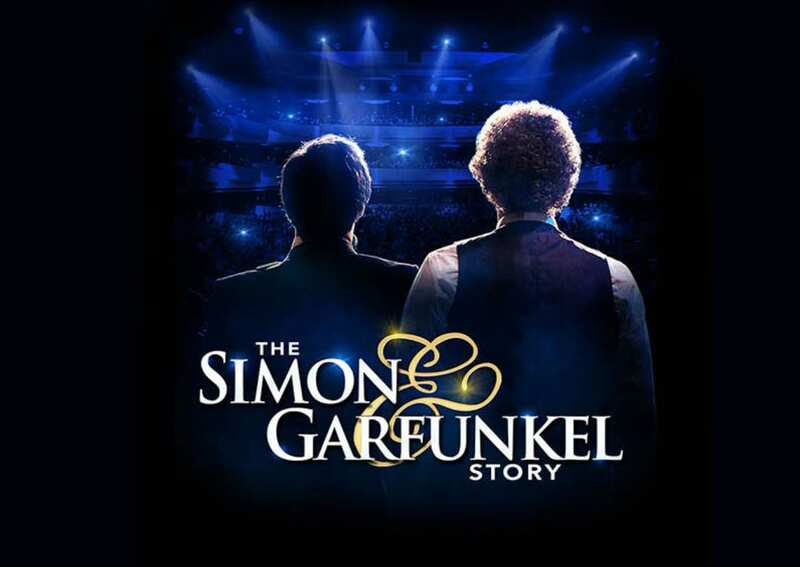 Find out what’s on next at Blackpool Grand Theatre. 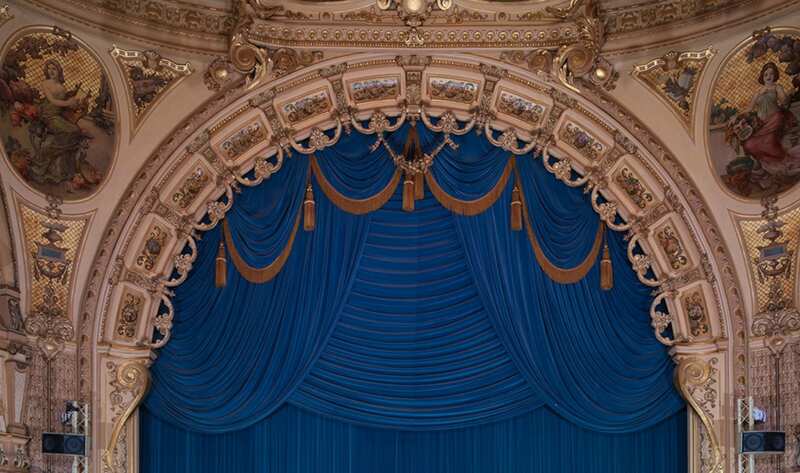 Blackpool’s Grand Theatre welcomes over 130,000 people a year through its doors. Over 20% of these theatre-goers use public transport. 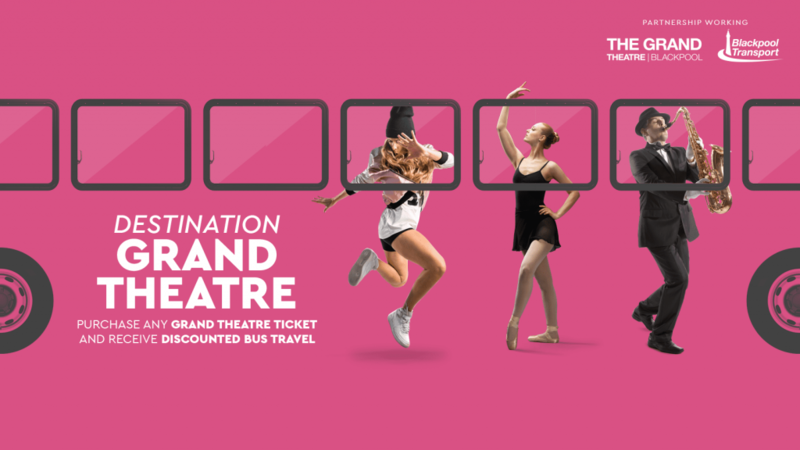 So Blackpool Grand have formed a working partnership with Blackpool Transport to encourage even more theatre goers to travel on local public transport. 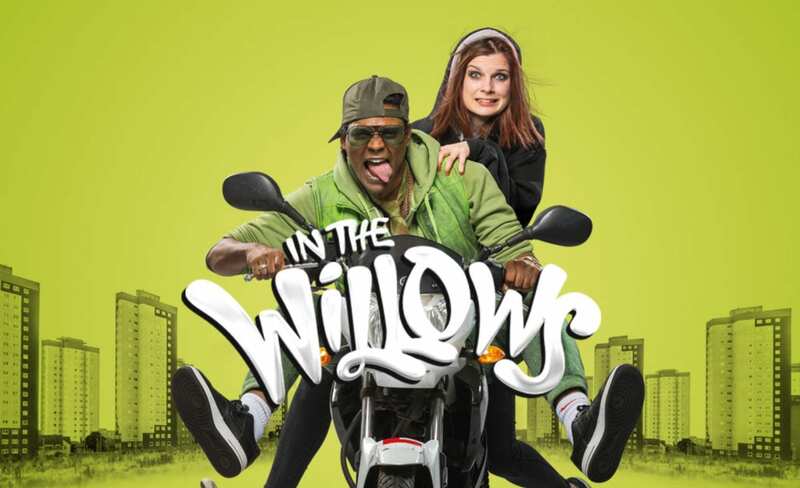 Adults can travel to and from the theatre for just £3 and children at £1, saving over 40%. The travel ticket is simple to add on to theatre tickets when booking your show. In addition, the theatre offers a dedicated webpage where you can order weekly and monthly travel tickets direct to your phone App. Take advantage of this new, highly-discounted return travel ticket (for adults and children) giving easy access and reduced cost.Using public transport has huge benefits to the community, both economic and health wise, and helps to reduce local road congestion. 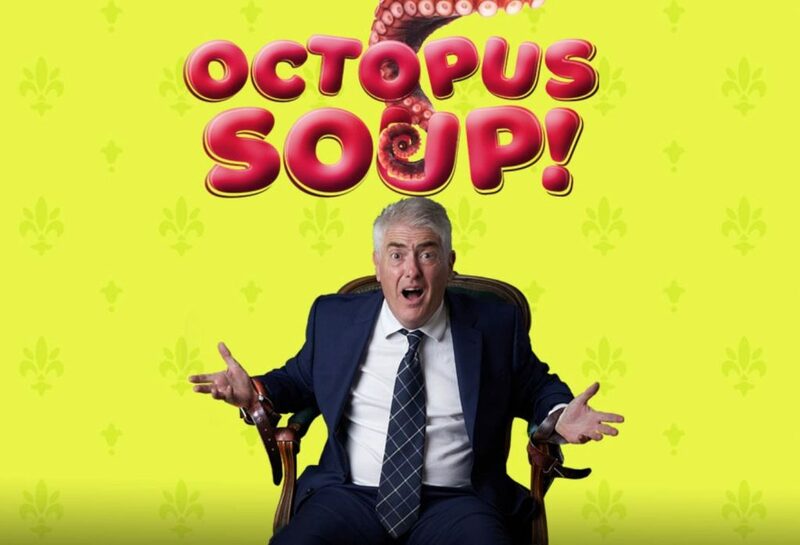 Simon Fielder and Belgrade Theatre Coventry presents the World Premiere of a brand new British farce, Octopus Soup. A razor-sharp new comedy with Nick Hancock, star of West End hit An Evening with Gary Lineker and host of iconic TV shows, Room 101 and They Think It’s All Over. 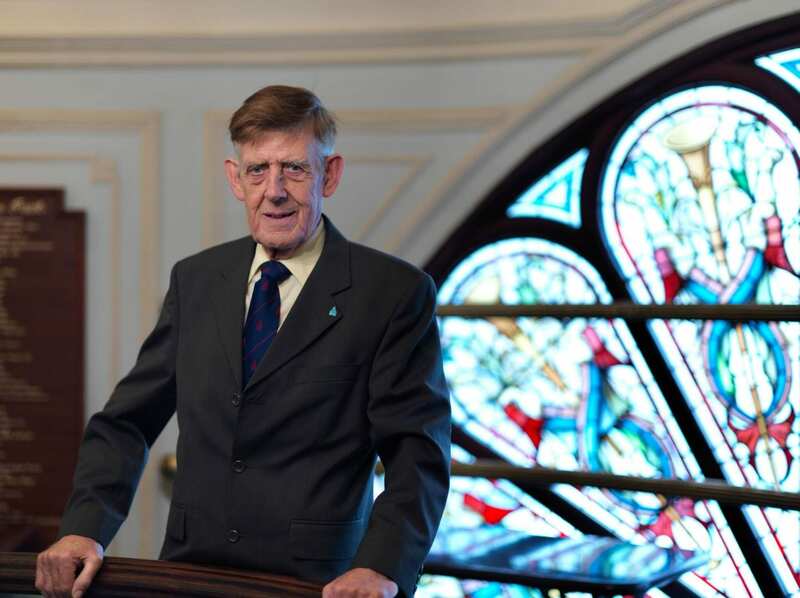 Meet Seymour, the safest man in Britain. An insurance consultant who wears a belt and braces (and another belt, just to be sure). He’s in last chance saloon, and everything rests on this one important conference call. What could possibly go wrong? Enter Marvin, a bungling burglar with bad knees… With Seymour’s highly neurotic actress wife Gloria awaiting news on a star TV role, the burglar’s psychopathic crime boss around the corner, and a share of the £30 billion insurance market at stake, will our heroes and their octopus get out alive? What if your first true love was someone you’d been told to hate? 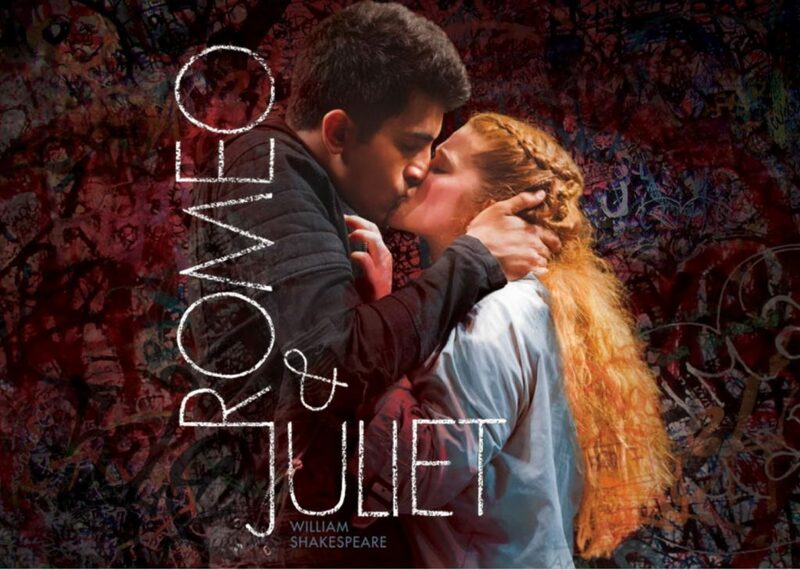 Ripped apart by the bitter divisions of their parents, two young people will risk everything to be together. The Grand Young Company and NT Connections19, in association with The Electric Sunshine Project presents SALT by Dawn King. Life is never plain sailing, but when a new government initiative comes into place offering young people the chance to train and learn skills overseas, droves of teens jump at the chance to secure their future. Once on board the transport ship, the promises of the glossy advert seem a far cry from what lies ahead. SALT is a play about generations, choices and hope. 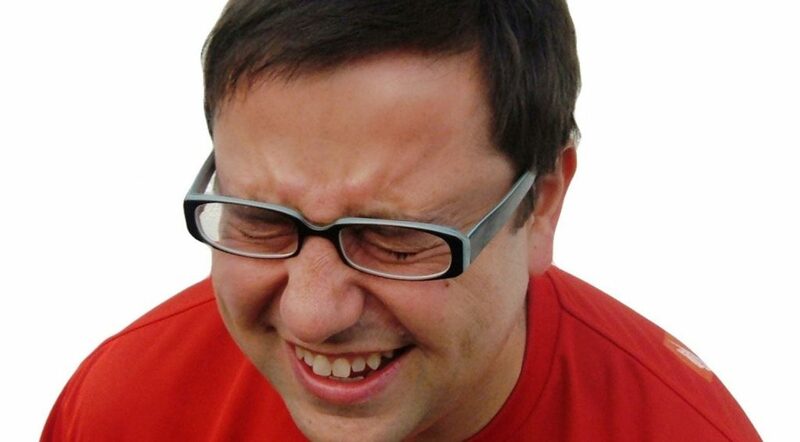 Treat yourself to a laugh at the Laugh Out Loud Comedy Club with four top pro comedians to make you LOL! 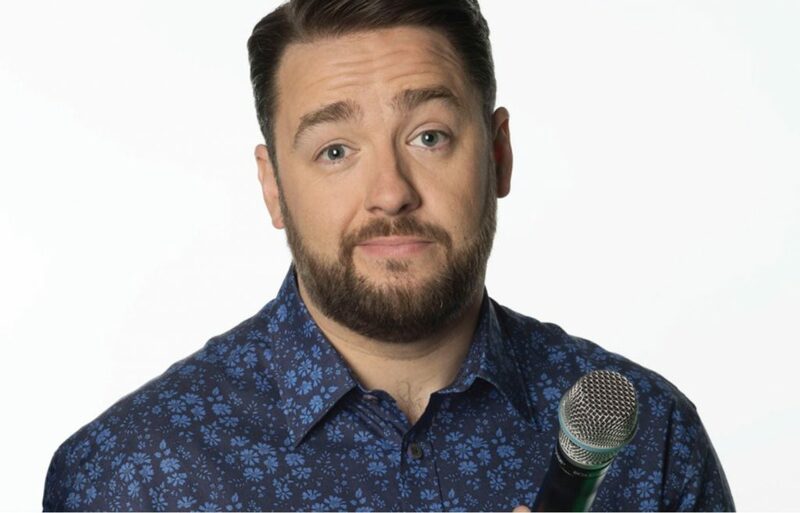 See comedians off the telly from all the major panel shows and roadshows plus the best of the rest. Previously Jason Manford, John Bishop and Sarah Millican were booked before they hit the big time. So come and see more brilliant comedians! The Grand Theatre reserves the right to change the line-up at any time. 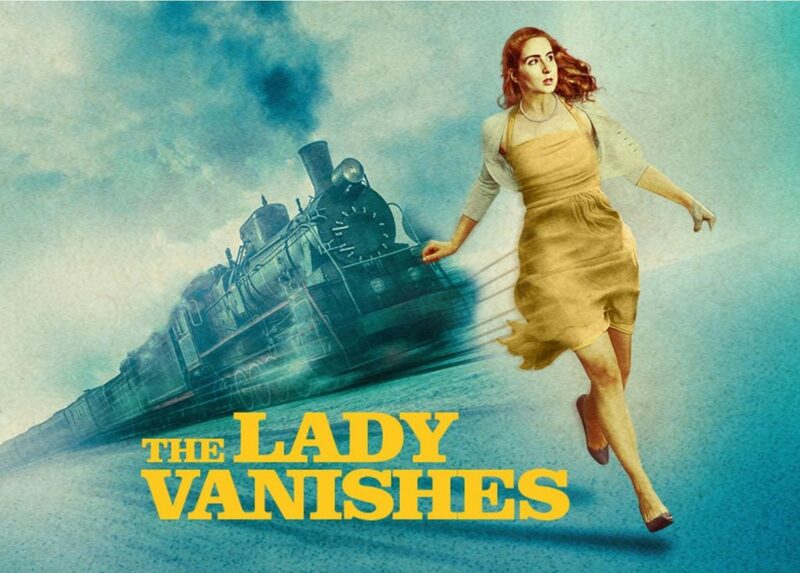 Bill Kenwright presents The Lady Vanishes, inspired by the Hitchcock classic, the latest instalment in the classic thriller series. A new adaptation of the much-loved film – directed by Alfred Hitchcock and starring Margaret Lockwood and Michael Redgrave. Socialite Iris is travelling home to England on the train when an accident introduces her to the mild-mannered Miss. Froy. After her travelling companion suddenly disappears, Iris is perplexed to find that all the other passengers deny ever having seen her. With the help of urbane musician Max she turns detective and together they become drawn into a complex web of European intrigue as they try to solve the mystery of why the lady vanished. The Diary of Anne Frank at Blackpool Grand Theatre. Cou-Cou Theatre Productions is proud to present The Diary of Anne Frank, dramatised by Frances Goodrich and Albert Hackett. Few more poignant true stories emerged from World War II than the diary of young Anne Frank. Published long afterwards by her father, the only family survivor, it records the minutiae of twenty-five months that two Jewish families spent in hiding from the Gestapo in an Amsterdam warehouse attic. The constant secrecy, growing hunger and friction of living in such cramped conditions could not dull Anne’s vibrant personality or her passion for living. Anne Frank famously wrote ”I want to go on living even after my death.” Her story has inspired so many and we want to continue sharing it with the world, so our future generation can remember and continue to be inspired. The Grand Theatre Play Reading Group is an excellent way to get involved with the theatre, meet new people and while away your time reading and discussing plays! Perfect for anyone who relishes reading and engaging in discussion about great titles from some of the world’s leading playwrites. No experience of play reading is necessary and you don’t even have to join in if you don’t wish. This is an informal and friendly group of people sharing like-minded interests, and the group have read everything from Greek tragedies and Shakespeare, to Oscar Wilde and J. B. Priestly. 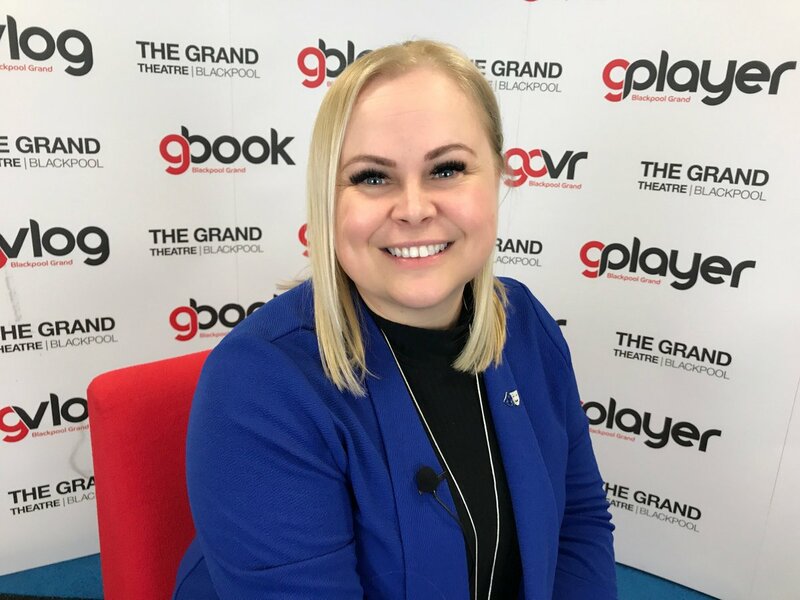 Jennifer Smethurst, a qualified speech and drama tutor, guides participants through the readings and raises any interesting issues for discussion. Paul Swift and Carl Schofield presents Sunday Night at the Grand. An evening of unforgettable entertainment in conjunction with the Lyndene Hotel, Blackpool and Tower Top Entertainments. You’ll be taken through a journey of laughter with some of the North West’s funniest comedians, be swept of your feet by some astonishing vocalists and entertained by an array of show stopping dancers! 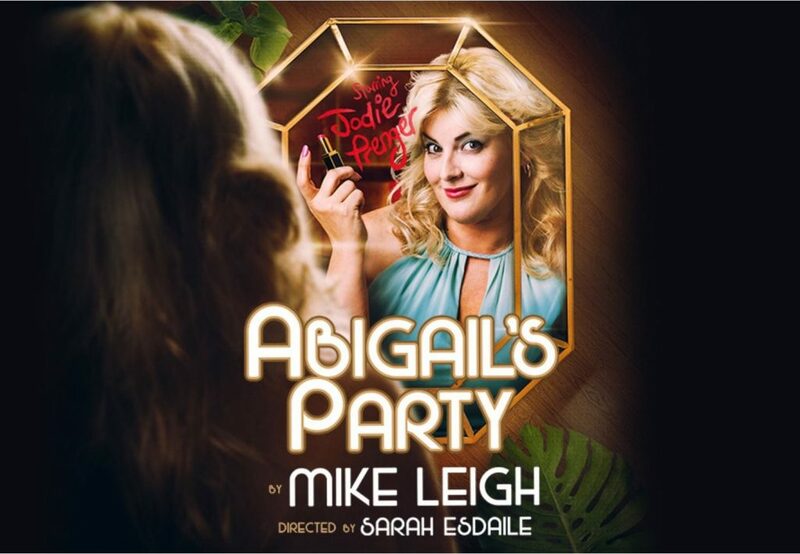 Jodie Prenger leads the cast in this groundbreaking comedy classic – Abigail’s Party! Beverly and husband Laurence are throwing a party for their newlywed neighbours, Tony and Angela. Joining them is highly strung Susan who’s been banished from the party of her teenage daughter Abigail. Welcome to 1970’s suburbia and its heady mix of free-flowing cocktails, classic disco and cheese and pineapple sticks. As tensions rise and tempers flare the sheen of respectability is town away by the warring couples with hilarious and potentially disastrous consequences. Or, book now for one of our thirty-minute tours led by one of our heritage volunteers (£4 p/p). Book early as these will go quickly. We look forward to celebrating our 125 years with you all! Our Friends of The Grand welcome all to their Friends Coffee Morning. Join us for a get together over coffee and cake. 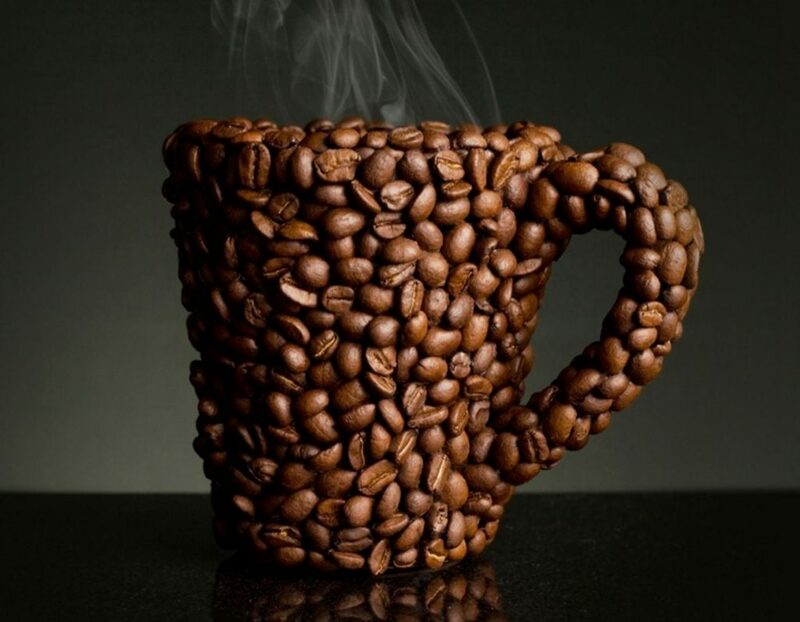 At each Friends Coffee Morning there will be a different guest speaker from either the Theatre or the world of show business. 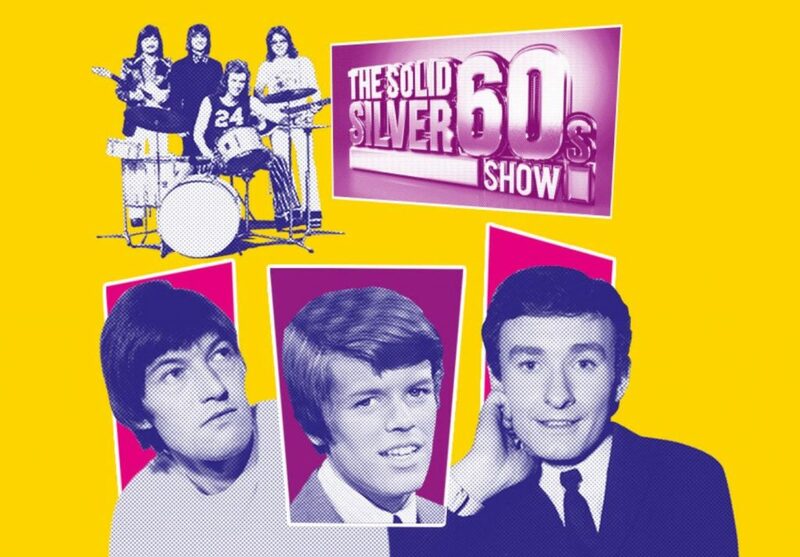 For over 30 years, the Solid Silver 60s Show has entertained the nation and celebrated the world’s most loved music. Known as an institution on the 60s circuit, it’s the original and premier sixties show, bringing you classic hits performed by the original hit makers. Original Drifters member Roy G Hemmings’ Reach Out To Motown is a celebration of 50 years of Motown, with hits by The Supremes, Martha Reeves and the Vandellas, The Four Tops, The Temptations, Marvin Gaye, Stevie Wonder and Lionel Richie to name but a few. This electrifying show features such classic hits as Baby Love, Dancing In The Street, My Girl, I Can’t Help Myself, I Heard It Through The Grapevine, Reach Out and more. Front man Roy G Hemmings has been the longest serving member of The Drifters and has appeared at prestigious venues around the world, including a memorable performance at the White House for the then president Bill Clinton. National Dance Company Wales presents Awakening. Three unique dances to amuse and amaze; After Image, Revellers’ Mass and Tundra. Revellers’ Mass delves into a sumptuous world of ritual. 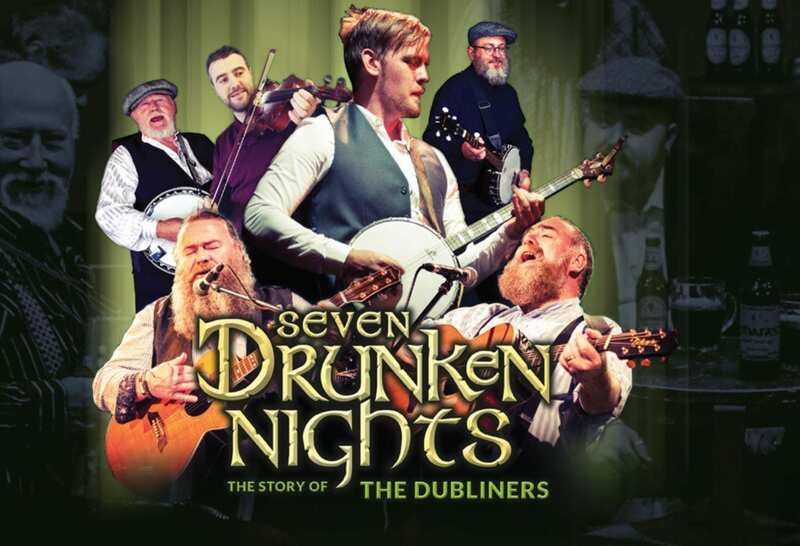 An unlikely group gathers for a dinner party, where convictions, tradition and social etiquette are put to the test in an unexpected evening of revelry. The animated choreography and curious characters are Inspired by iconic paintings and historical events. Tundra traverses barren landscape where ultra-modern creativity blinks into life. This dance tears pages from the history books on Russian folk dance, the USSR and revolution, revitalising old ideas with renewed meaning.The bold design is inspired by art and cinema. A dance so robotically precise it’s as mesmerizingly beautiful as it is astounding. 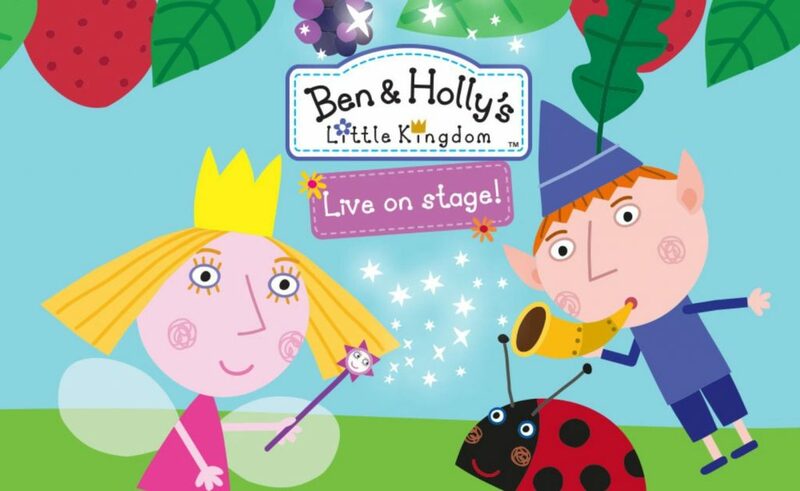 Ben and Holly’s Little Kingdom returns to Blackpool Grand Theatre! “Somewhere, hidden amongst the thorny brambles is a little kingdom where everyone is very very small…” From the makers of Peppa Pig comes this BAFTA award-winning television animation live on stage! Holly is a young Fairy Princess (the daughter of King Thistle), who is still learning how to fly and her magic doesn’t always go quite according to plan. Her best friend, Ben the Elf, doesn’t have wings and he doesn’t do magic, but he runs very fast and flies on the back of Gaston the Ladybird, he is never without his horn which he likes to toot a lot.. They live in the Little Kingdom, a tiny land where flowers and grass rise high above them and every day is an adventure. 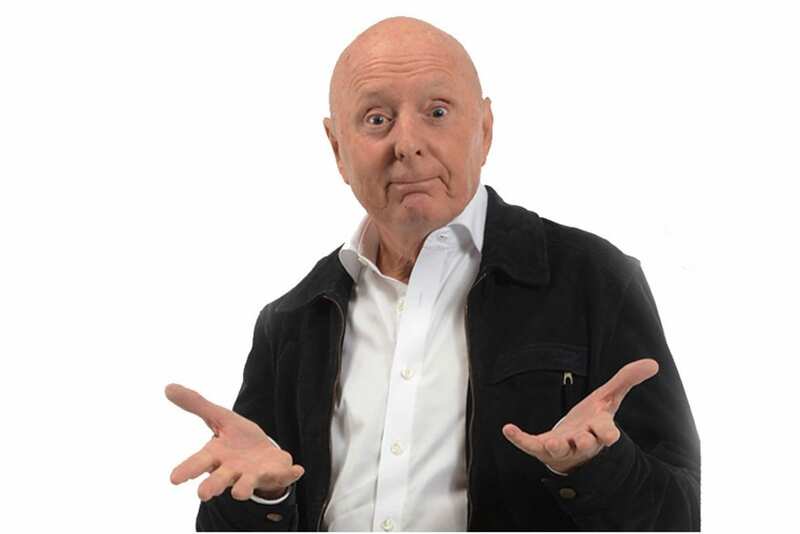 The 2019 tour sees the legendary Jasper Carrott back with a new stand up show before introducing his musical compatriots that have been ‘rockin’ audiences all over the world. Bev Bevan, as well as being Jasper Carrott’s mate has rock star credentials that most dream of…founding member of The Move and ELO Bev’s band are one of the finest around. Joining them are Geoff Turton from the Rockin’ Berries and Suzi Woo. Ian Kelsey is known by millions for his regular roles in Blue Murder, Emmerdale, Casualty, Down To Earth, Where The Heart Is, Doctors and Coronation Street. He is joined by veteran star Denis Lill (Only Fools & Horses/The Royal), Paul Opacic (Bad Girls/Emmerdale/ Hollyoaks), Christopher Ettridge (Goodnight Sweetheart), Richard Walsh (London’s Burning) Karen Drury (Brookside) in a full cast of fifteen. This phenomenal group of musicians have been touring for over two decades and remain true Eagles fanatics! Their longevity and continued international acclaim are due in no small part to their extraordinary mastery of the Eagles’ distinctive sound. 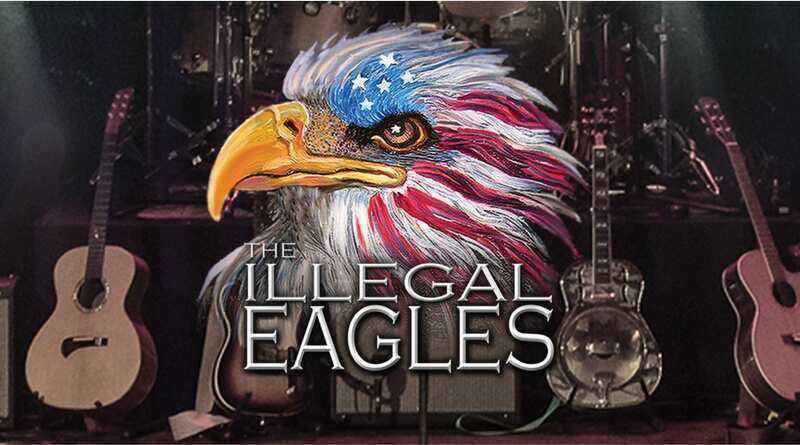 Featuring the very best from the Eagles’ repertoire including Hotel California, Take it to the Limit, Life in the Fast Lane, Take It Easy, Lyin’ Eyes, Desperado and plenty more! 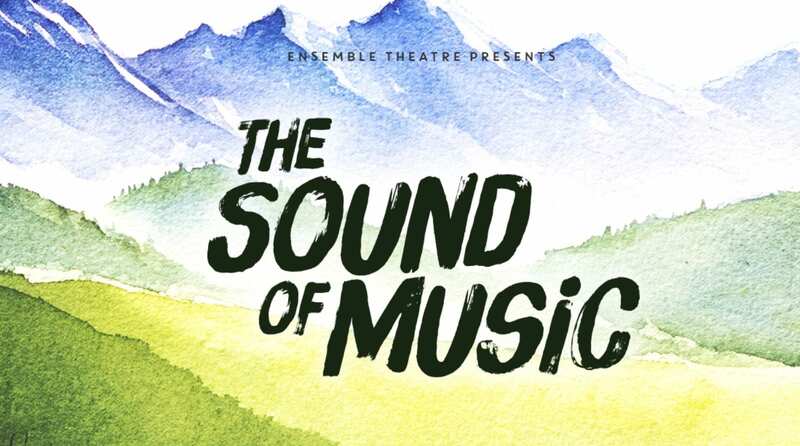 This Easter the hills (and the coast) are alive with a dynamic new production of The Sound of Music, presented by Ensemble Theatre. An ‘all time classic’ guaranteed to touch everyone’s heart. Featuring Climb Ev’ry Mountain, Edelweiss and So Long, Farewell – This Oscar winning musical will be one of your ‘favourite things’ to see with all the family. The children of Captain von Trapp fill their days playing funny tricks on everyone all around them but secretly want a mother to love them… only one person fits the bill, Maria! So, starts the adventure of a lifetime, and one that will change their lives forever. 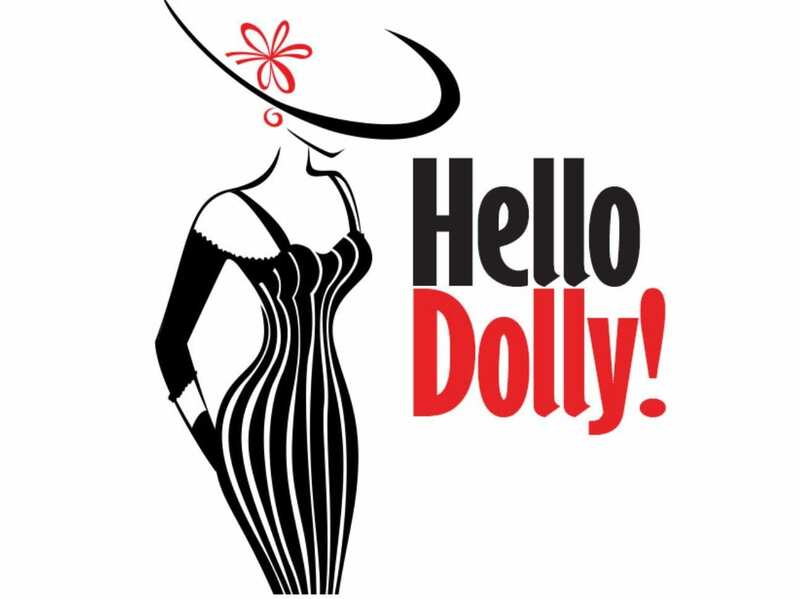 Featuring the well-known songs Elegance, It Only Takes A Moment, Put On Your Sunday Clothes, It Takes A Woman and, of course, Hello Dolly, this fast-paced musical comedy is a show not to be missed. Presented by Blackpool Operatic Players who performed Priscilla, Queen of the Desert in 2018. 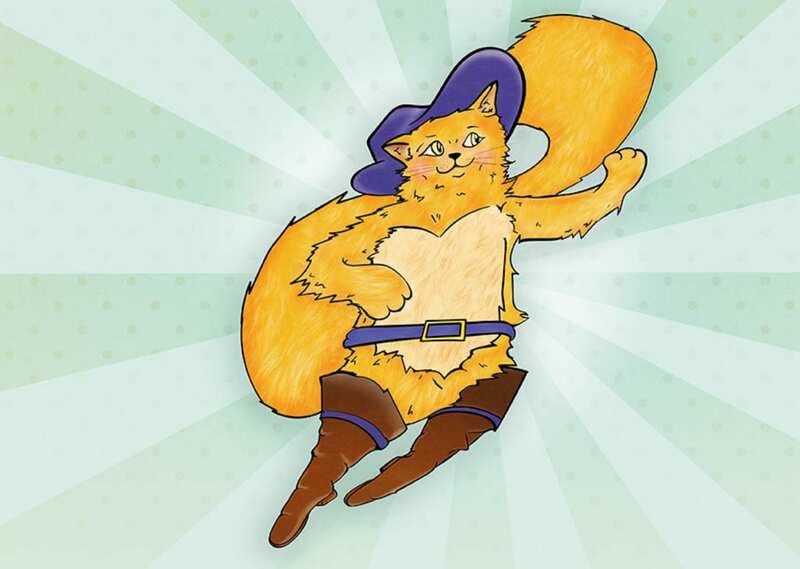 Join Puss and Jack on their adventure as they meet a flurry of lovable characters, and even come face to face with royalty! It’s the perfect opportunity for your little ones to enjoy live ballet, music and theatre. This child friendly performance lasts approximately 40 minutes. Marty Wilde, Eden Kane, Mike Berry, The Wildcats, and very special guest Little Miss Sixties Nancy Ann Lee join forces in The Solid Gold Rock ‘n’ Roll Show. Join us in celebrating Marty Wilde’s 80th birthday! The late fifties and early sixties were without doubt some of the most exciting and important years in the history of music. With the arrival of rock ‘n’ roll, a whole new pop culture was born. Performing their own hits and collaborating live on stage, Marty, Eden and Mike, teen idols of their day, show us how rock ‘n’ roll with its fusion of sound and rhythm shaped the style of music that we listened to then and still do today. 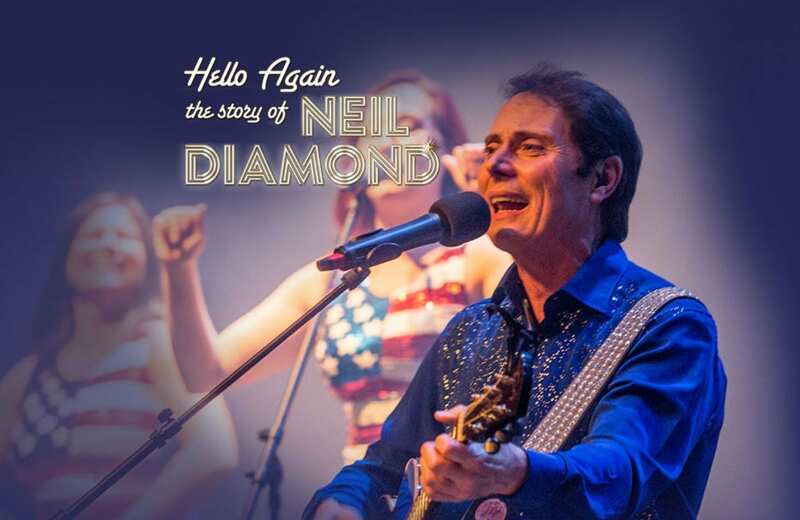 Evocative imagery, video and narration enhance the magic, as the show takes you on a musical journey through the glittering 50 year career of Neil Diamond. 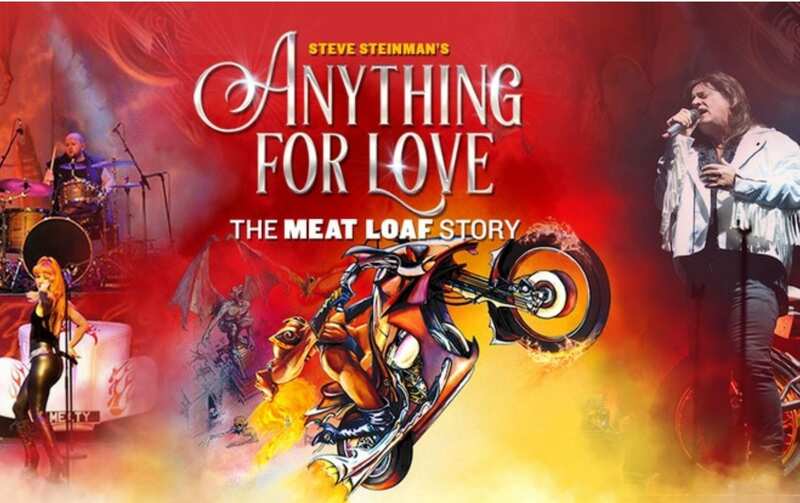 Steve Steinman brings you his brand-new production, Anything For Love, featuring Meat Loaf’s greatest hits with special guest star Lorraine Crosby, the female lead vocalist on Meat Loaf’s Grammy Award winning song and No 1 hit the world over “I Would Do Anything For Love (But I Won’t Do That)”. 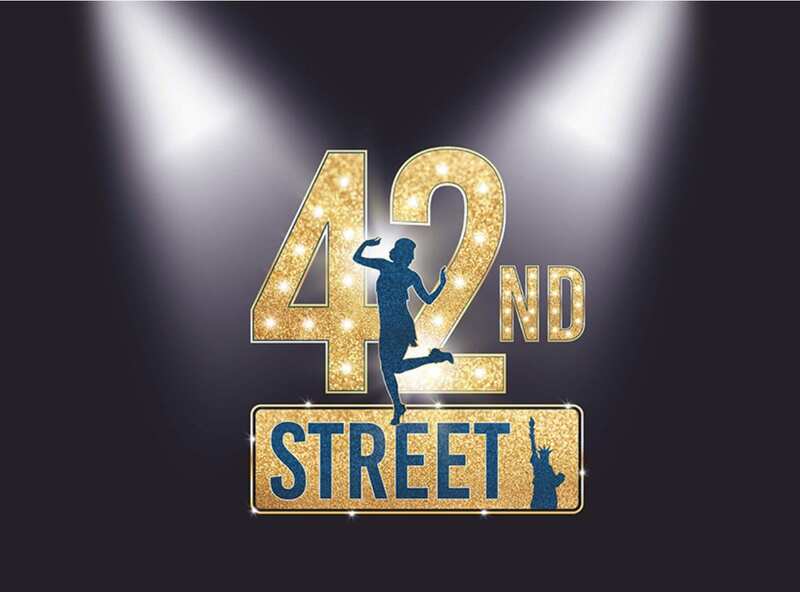 One of showbusiness most classic and beloved tales, 42ND STREET tells the story of Peggy Sawyer, a talented young performer with stars in her eyes who gets her big break on Broadway. How can you help The Grand? – Come to the theatre! The more people who buy tickets and see shows, the more profitable we become. The more profit that we make the better we can be. Simple! – Set up a regular donation, you could look at the Charity Aid Foundation (CAF)’s Long-Term Giving. They offer tailored philanthropy services, knowledge and expertise, to help you fulfil your charitable ambitions. They work with over 2,000 high net worth individuals in a variety of ways, from providing valuable administration of their charitable giving through to expert advice on a long term giving strategy. – Donate when you shop online with easyfundraising. Shop for products from thousands of leading online retailers; use their price comparison tool to ensure you get the best price and even save money by using the exclusive offers and deals available. A percentage of everyday and annual purchases you make (like Travelodge, Thomas Cook, M&S, John Lewis, Aviva, AA, RAC, Sainsbury’s ASDA, Tesco and Ocado) will be donated to charity. easyfundraising have over 3,000 shops and sites that give them a commission for your purchase. They then turn that into a donation and give it to the Grand Theatre. Easy!  – Search online with Everyclick.com – a new UK search engine which donates 50% of its gross revenue to charity. Just use it instead of Google to search online and clicking on one of the results. Its founders hope to pass on to charity some of the £3.9 billion of global web search revenues that are predicted to be generated this year. Just select The Grand as your chosen charity. – Charity credit cards and energy supplies – ask your energy suppliers or credit card companies if you can donate or if they donate on your behalf, like charitably donating your Cashback offer. ‘We were invited to buy the shops back in the 1990s’ remembers John, ‘but, back then, the owners wanted more than a million pounds for them and we thought we’d never be able to raise that much. And we were right! Obviously, times have changed, and, thankfully, we’ve been able raise enough to buy them for less than half that price’. The Friends of the Grand is a registered Charity. Today, the Friends of the Grand still volunteer their services as Front of House staff, envelope-stuffers and runners of the theatre’s coffee stall. Last year, they provided 13,174 hours of voluntary service for the theatre at a value of £88,000. Blackpool is the home of entertainment and presiding over it is the ‘Grand’ Old Lady. From opera, ballet and Shakespeare to variety, musicals and comedy giants, The Grand Theatre caters for every age, pocket and personality. 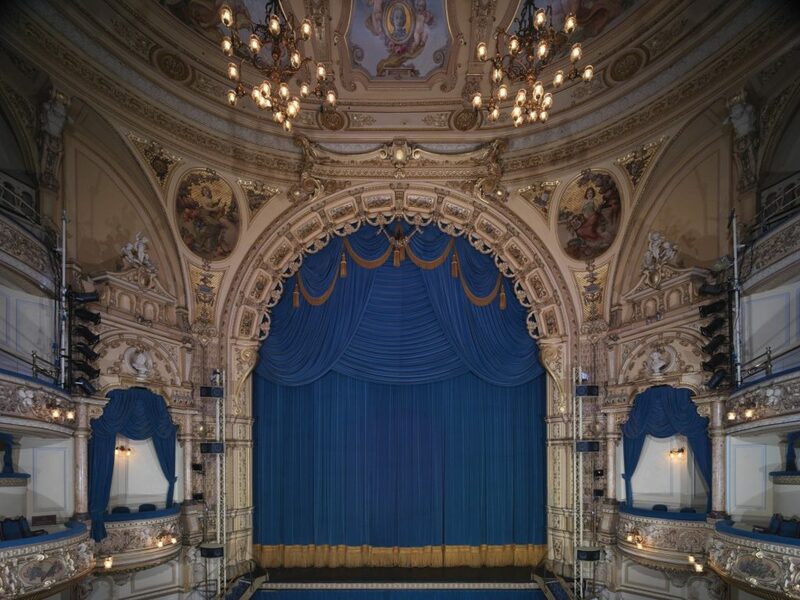 When you enter the Victorian auditorium of the Blackpool Grand Theatre you will understand what people mean by ‘the glorious Grand’. 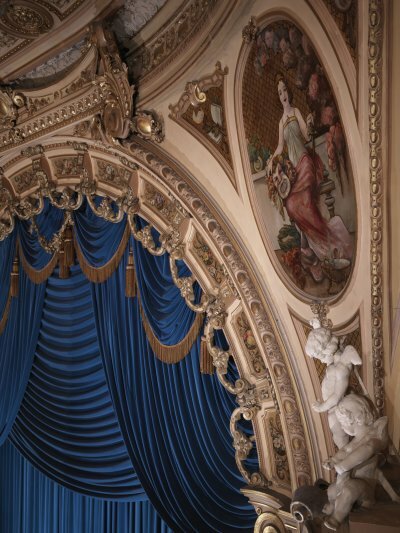 This Frank Matcham designed masterpiece offers ornate, gilded plasterwork, baroque ceiling, cavorting cherubs and cantilevered balconies allowing every seat a clear view of the stage. 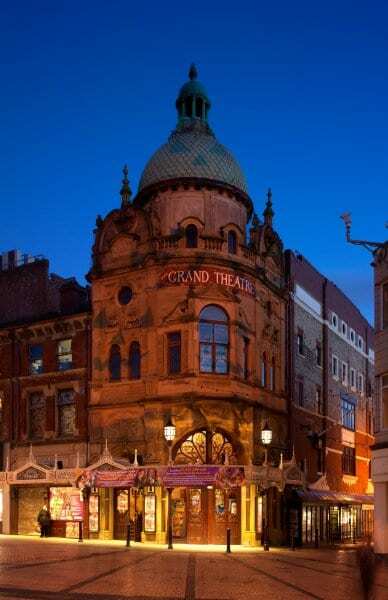 The Grade II* listed Grand Theatre celebrated its 120th Birthday on Wednesday 23 July 2014. It first opened its doors on 23 July 1894, and still remains as one of the few surviving examples of the work of Frank Matcham. 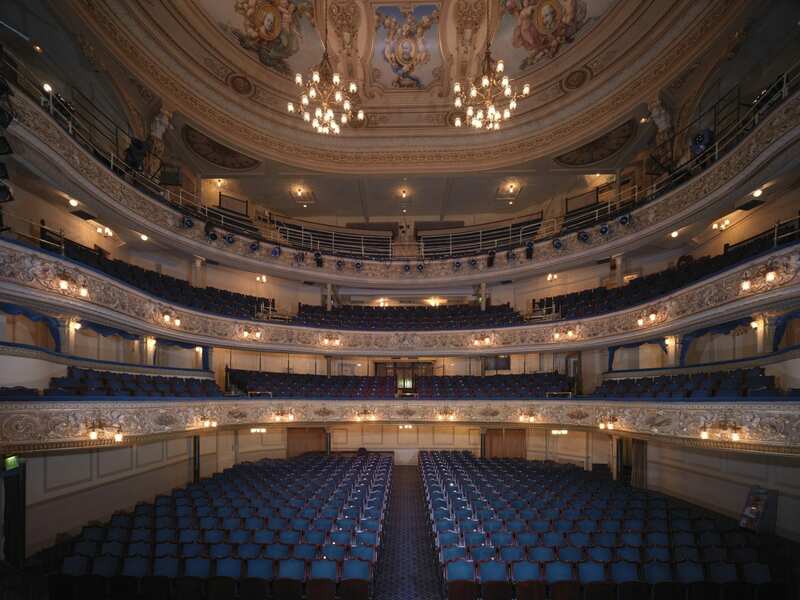 The Grand Theatre has hosted a multitude of stars since its opening, from Lily Langtree to Michael Macintyre, Gracie Fields to Ken Dodd, Arthur Askey to Lee Evans…and the list goes on! Over the 120 years, it’s attracted the very best in award-winning touring companies, including The National Theatre, English Touring Theatre, The Royal Shakespeare Company, Opera and Ballet International and the Russian State Ballet. 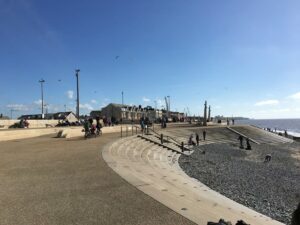 As well as presenting a programme of quality drama, comedy, dance and children’s theatre, The Grand Theatre plays host to the outstanding talents of local performers from groups across Blackpool, Wyre and Fylde. 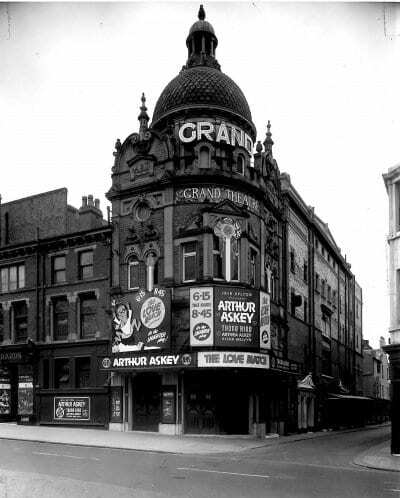 Early in 1973 the Friends of the Grand Theatre was formed and after legal and financial wrangling, they, together with EMI and the local council, put together a deal involving leasing the theatre for £10,000 per annum and final purchase for £250,000. Sit back, relax and enjoy our #INTERVALMagazine for Spring 2019! Ok...so we know we're only just going into Summer but we're so excited about the swashbuckling adventure, Peter Pan, flying into #Blackpool this Christmas! Meet Peter and the lost boys, Tiger Lily and Tinker Bell and get ready for a family show full of fun, fairy dust and pirates galore! 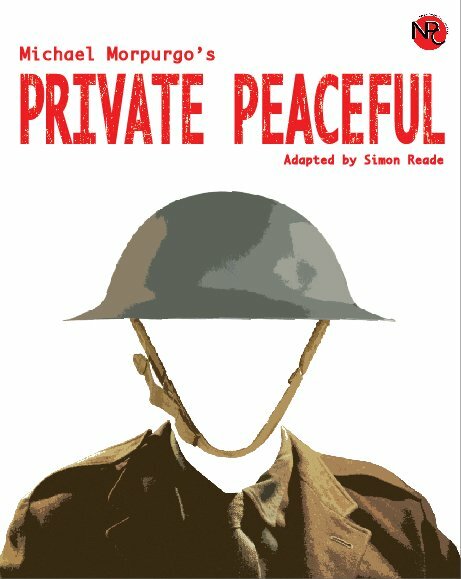 Private Peaceful. Divided by love. United by war. Reliving the life of Private Tommo Peaceful, a young First World War soldier. “As moving as the poetry of Wilfred Owen and as painfully memorable as white-hot shrapnel…”(The Sunday Herald).